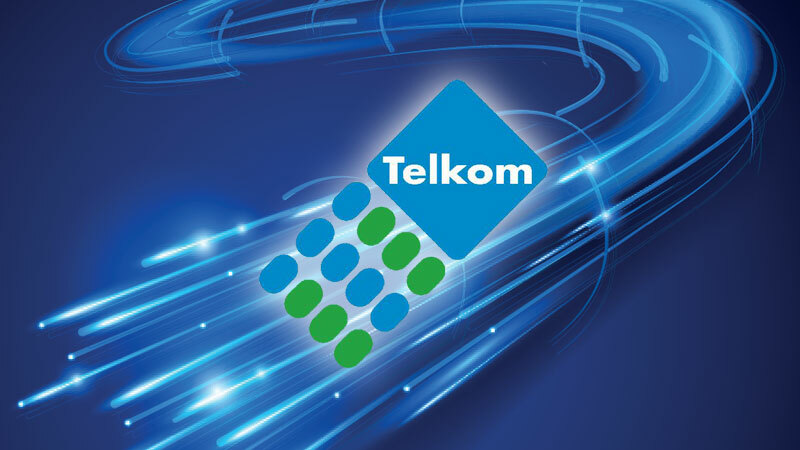 Telkom is planning to appeal a ruling that its advertising for a 'completely unlimited' smartphone contract is misleading. Like all their uncapped plans. Throttled.